A magnificent Edwardian manor overlooking the picturesque Tweed Valley — home to 5 star gold accommodation, a two AA rosette restaurant and winner 'Independent Scottish Hotel of the Year 2017'. Windlestraw offering six unique bedrooms, intimate dining & personal service is the perfect luxury getaway in the heart of the Scottish Borders. We welcome you as friends to create memories we can cherish together. 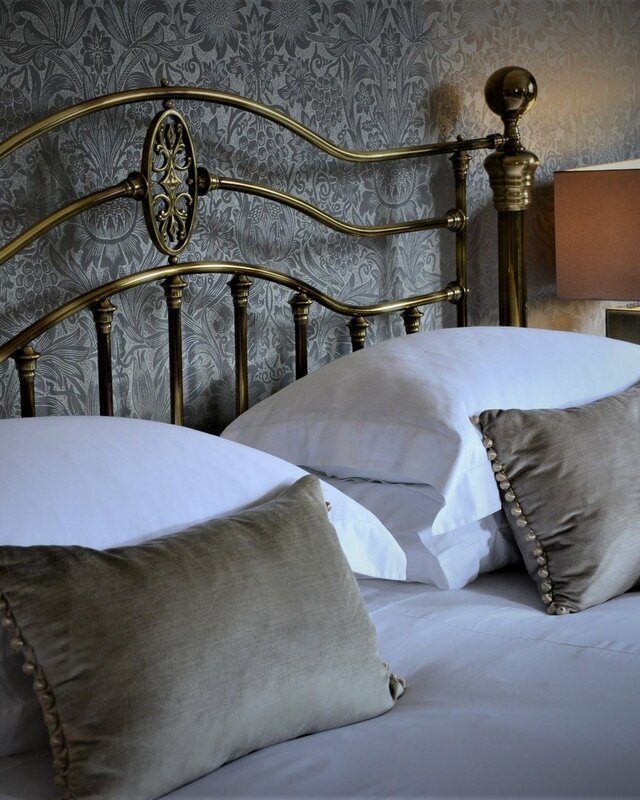 Each of our stylish six en-suite rooms has been designed to provide luxury and comfort while complementing the unique surroundings of the house and its picturesque setting. 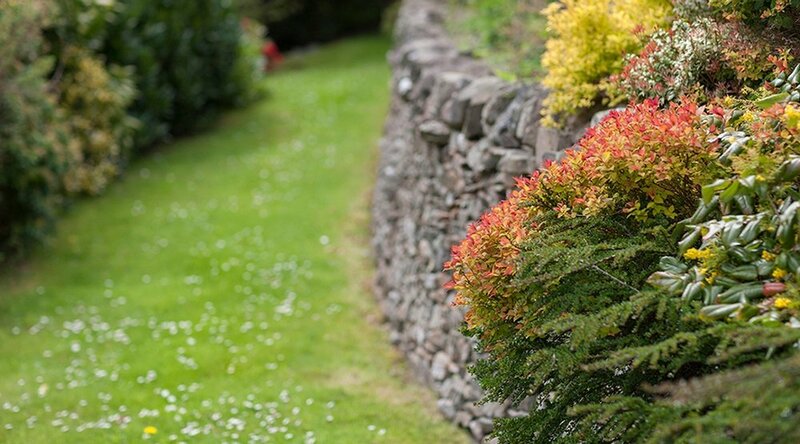 Set within two acres of private, landscaped grounds, Windlestraw was originally built in 1906, as a wedding gift for the future wife of the Scottish cashmere mill owner, John King Ballantyne. We are passionate about produce. Cuisine is an important part of the Windlestraw experience and menus are created using only the finest, locally sourced and seasonal ingredients. Secluded in the rolling hills of the Tweed Valley, the house is a unique venue for corporate events, meetings, intimate parties, special celebrations and boutique weddings. The Scottish Borders has so much to offer, from historical estates, villages and ancient castles to world-class fishing, golf, biking and walking to be found on our doorstep. Windlestraw is a unique destination in a wonderful setting — we are looking forward to the next chapter in the house’s history. Discover more about our exciting plans for the future.